NeueHouse welcomes back ‘Art in America’ for a discussion on how artists have adapted to the challenges of today’s economical landscape by establishing networks of mutual aid, and creating opportunities for themselves and others through small nonprofits and other collective endeavors. 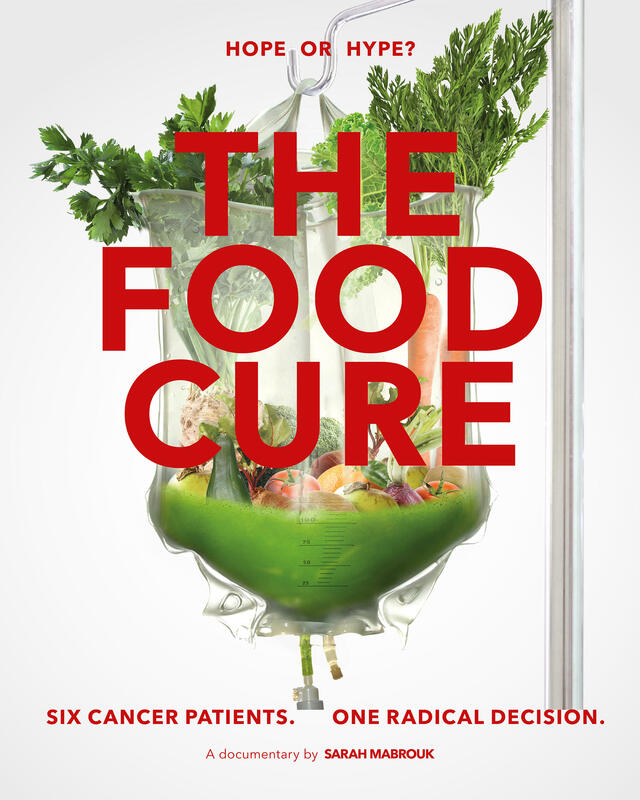 The Food Cure follows six cancer patients when faced with little chance of recovery make an unusual decision: they decide to face the disease with a radical organic plant-based diet. Join director Sarah Mabrouk and member Rodolphe Kodderitzsch for a conversation about the film, our diets, and the current medical system.